Muffy is so sure that Francine cannot be nice for an entire week that she bets her Princess Peach watch on it, and now it is up to Francine to keep her temper. 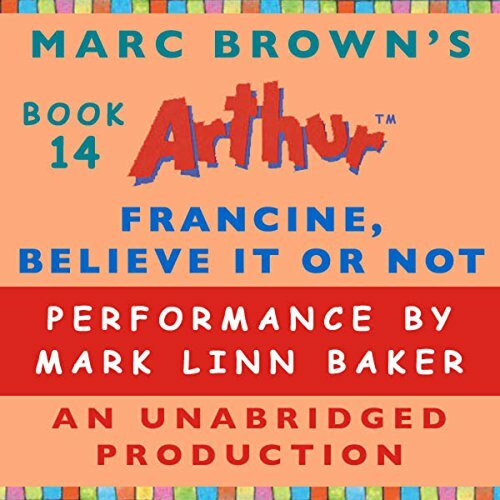 ©1999 Marc Brown (P)2000 Random House, Inc. Listening Library, an imprint of the Random House Audio Publishing Group.